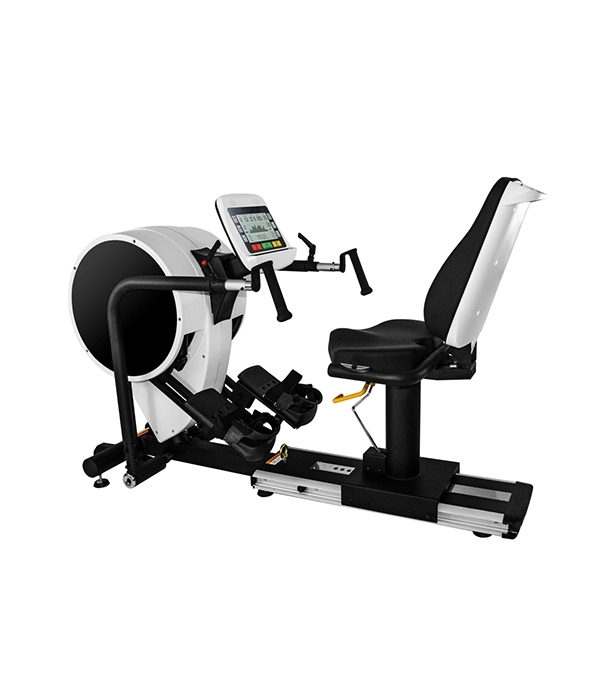 2.Large 9″ LCD white back-Li with 18 Preset workouts, including HRC, Disply Time, level, Pulse, Distance, Calories, RPM, watts, Mets, Recovery. 4.Comfortable seat with 12Deg of seat recline and 90Deg swivel seat is standard. 5.Oversize supportive foot pedals and adjustable neoprene straps and pedal locking system. 6.Very Low step-through design can easy access. 8.Multi function for stepping, leg and chest pressing, Single side training. 12.Technical Spec input 100-240 Vac, 50/60HZ, 1.5A Output : DC 30V / 2A. 13.USB port for download workout record and for upgrade software.